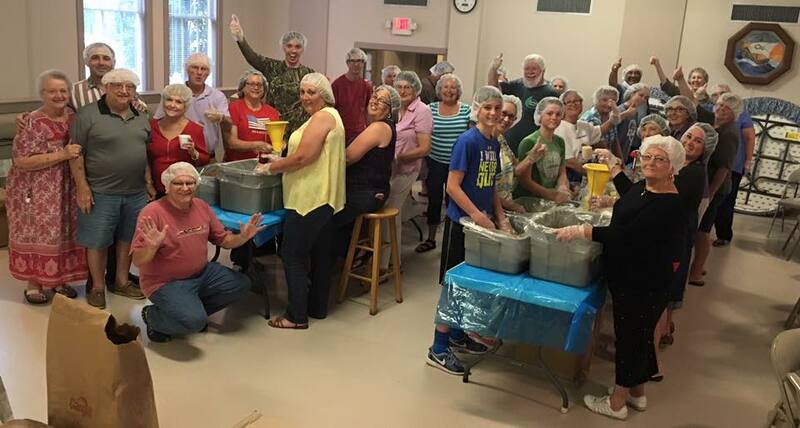 THANK YOU to all who helped package the 10,200 servings of mac & cheese and red beans & rice! Your effort will help to feed families and individuals who struggle with food security in our county! This is part of our response to the Gospel call to feed the hungry! This is part of what it means to be the church!